Mobile apps are in vogue these days and every mobile user prefers to have everything just a click away. Amid the myriad of apps, developing every now and then, cross platform apps are garnering huge popularity for working efficiently on varied platforms like Windows, Android and iOS. There are many frameworks for developing such mobile apps and PhoneGap is one of the most prominent among them in terms of critical acclaim as well as popularity. There are several benefits of using PhoneGap and this open source platform makes the job of developing cross platform apps a lot easier. It is a crucial tool for corporates interested in developing business applications and for other app developers aiming to develop cross platform apps with little effort. The framework is integrated with various libraries that help to enhance the application’s functionality easily, saving development time. It is a flexible tool which allows the developers to develop varied mobile apps with minimum effort. It also supports a plug-in architecture model which allows the developer to extend the app functionality in a modular way. Another advantage of using PhoneGap is that the apps developed with it can be installed easily across all mobile platforms. It also facilitates easy distribution and marketing of the application on the app store. Apps developed through this tool work uniformly well on multiple platforms, avoiding differences in the look and feel of the app when run on different platforms. Its powerful backend system increases the speed of development process tremendously. This greatly reduces the effort on developer’s part. It also offers a beginner’s guide that helps to speed up the process further. The framework is especially great for businesses as they can launch a new app in minimalistic time. Another incredible feature of this tool is that it taps into the hardware of the devices like the accelerometer, geo-location, camera, and others. This property of native apps has been incorporated into PhoneGap which allows the easy development of cross platform apps having uniformly great user experience. It has Open Source License and provides a great app development framework for free. 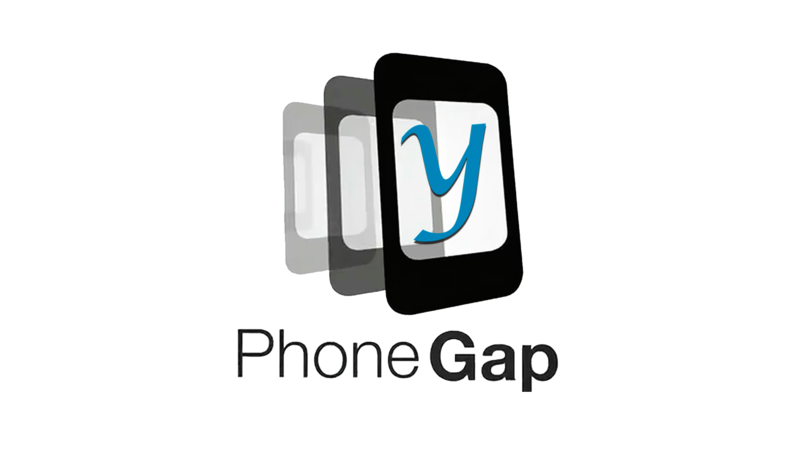 The PhoneGap community assembles new modules and codes for better development and makes them available without any charges. Although some areas of this framework still require improvement, it is a robust tool for developing apps easily even without acquiring any special skillset. PhoneGap empowers companies expertizing in mobile app development to create outstanding apps equipped with innovative features in minimal time. However, while adopting this framework one has to consider factors like business needs, app requirements and developer skill because a ‘one-size-fits-all’ approach might not work for all purposes.